If you liked this show, you should follow Here Be Monsters. Sealed indictment, FAKE news, 32$ million in golf, pants afire Pres. What is next as the holidays approach? Join us with the Progressive Professor, historical Presidential author Ronald Feinman to hear his projections of the politic and the demise before us! 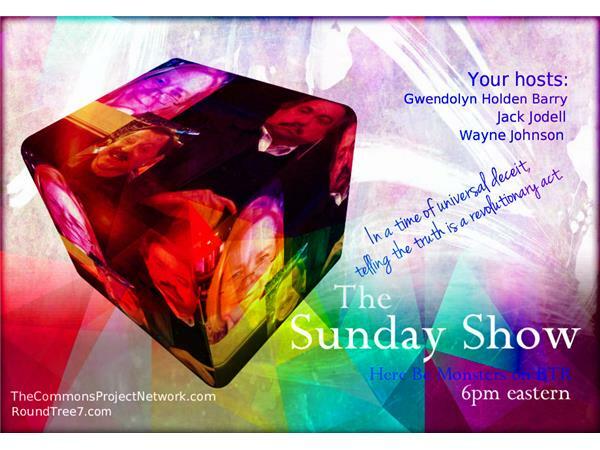 Jack Jodell, Saturaday Afternoon Post - Gwendolyn Holden Barry, author & owner Daughters of Isis, inc - F. Wayne Johnson, Minds and Times of F. Wayne Johnson ... Ronald Feinman http://www.theprogressiveprofessor.com/ .... join us!